21106 Pacific Coast Highway Malibu, CA. | MLS# 17292476 | Cormac and Wailani O'Herlihy | Sotheby's International Realty | Luxury Malibu Beach Homes. Plans with Coastal and building approval in place for a 2 bedroom 2 bathrooms modern home designed by Douglas Burdge and Associates. There is a large rooftop deck with panoramic views of Santa Monica Bay. 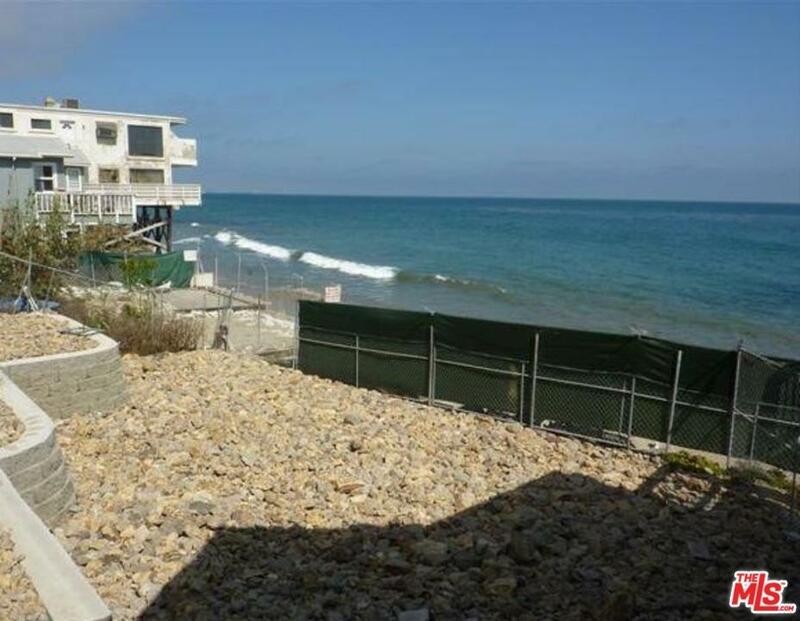 On approximately 53 feet of frontage build your dream beach getaway.